Here's a great looking fan made poster for Marvels upcoming film The Avengers set to be directed by Joss Whedon. The poster was created by DeviantArt user themadbutcher. This definitely looks like a movie poster that Marvel would slap together. It's all done by photoshop these days anyway. The graphic designer also has several other fan-made movie posters on his DeviantArt page that are worth checking out. 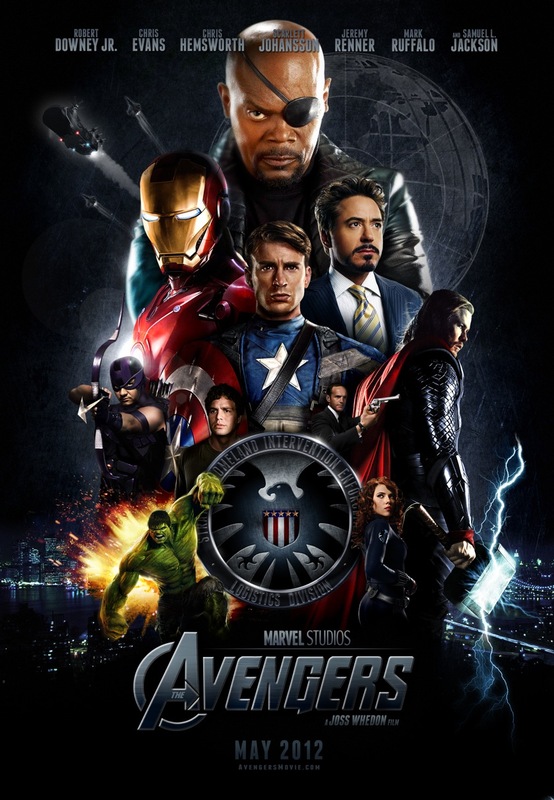 What do you think about the Avengers Poster above?